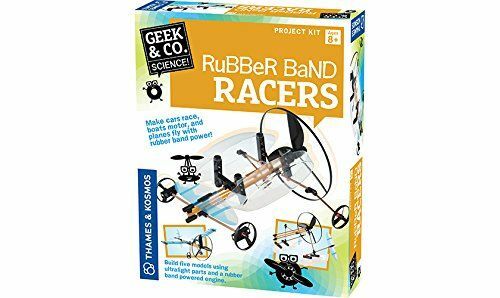 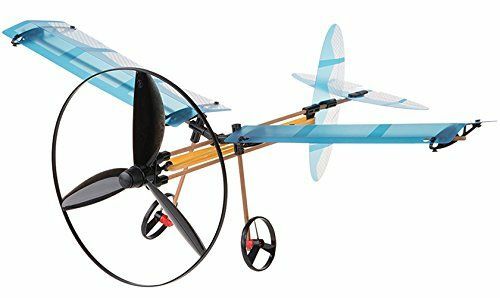 Fly into physics fun with five models driven by an awesome rubber band powered propeller with this Rubber Band Racers Kit. 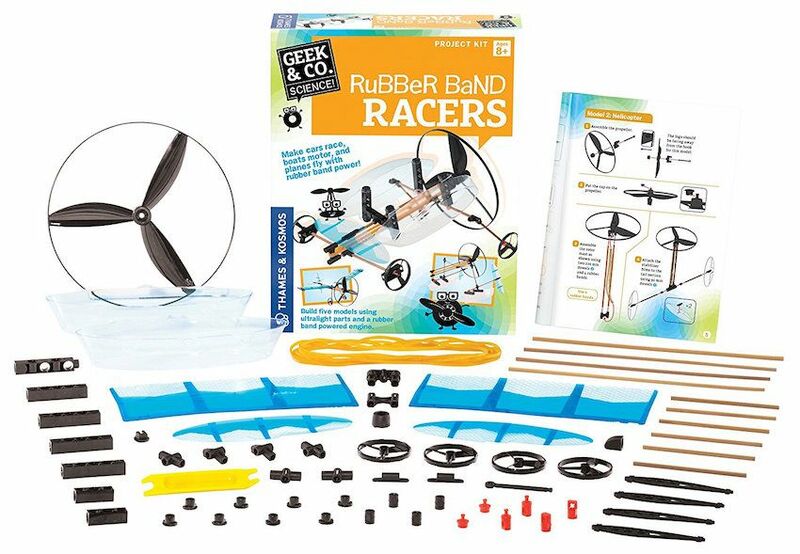 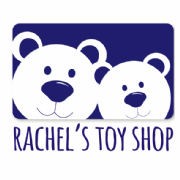 Using ultralight plastic and bamboo parts, build a helicopter, fan boat, airplane, car, and catamaran. 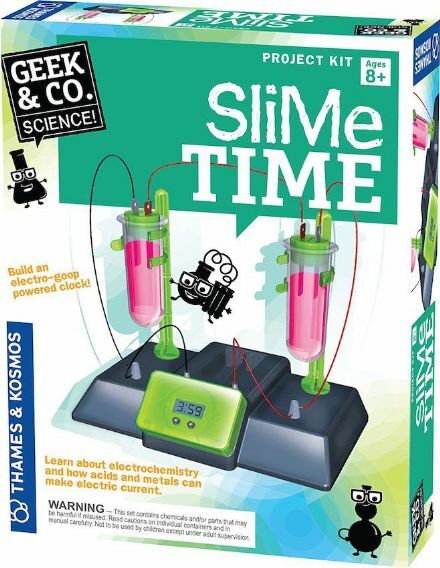 Learn how the elastic material stores energy and then releases it to move the models.